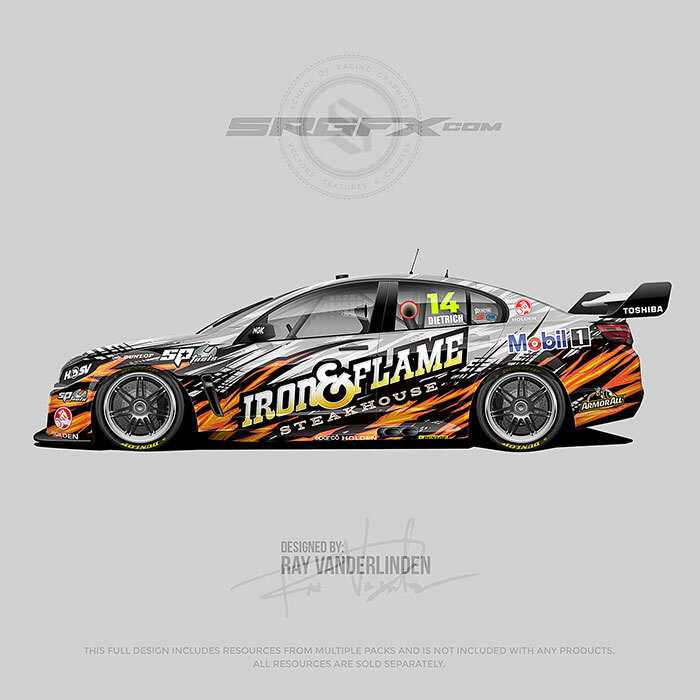 Who says NO to free vector racing graphics? Why do we release freebie packs? Because we want you to be able test drive our files. Download them, see if they work in your design software. 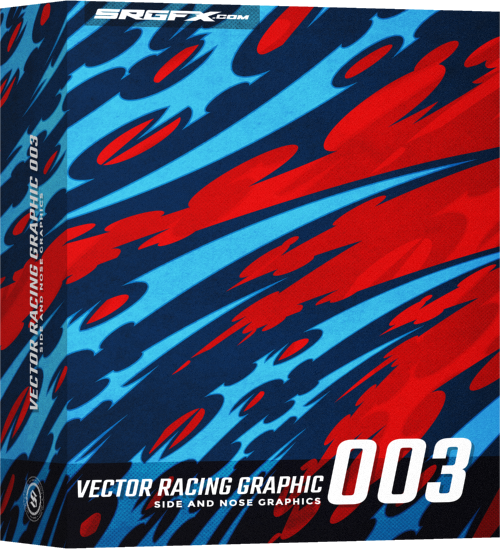 Our claim is that our Vector Racing Graphic Singles, Vector Racing Graphic Packs and Vector Racing Graphic Starter Packs will open and be editable in all major vector editing software. Well, now you can see for yourself. 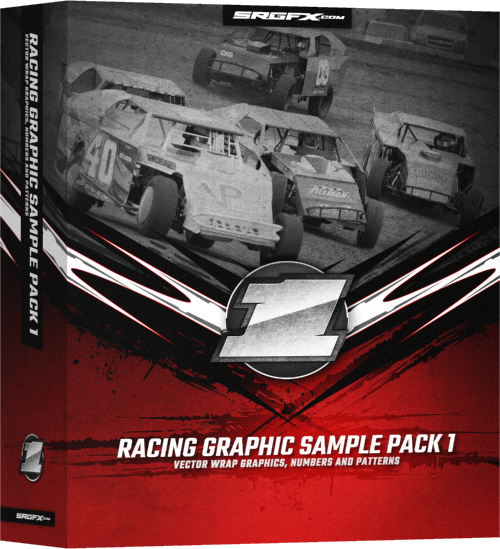 Simply put this free pack in your cart, download and test it out. Don’t see your design software listed here? Grab this freebie and try it out. Let us know on our support page if you cannot get it open and edit the files. You only need to order freebies once. If you lose the files you can always access them in your account center. 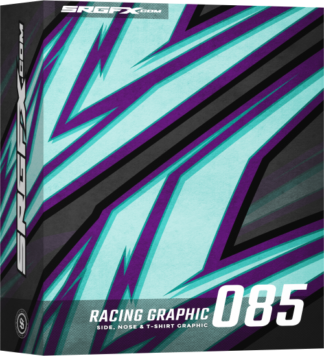 Test drive SRGFX with some free vector racing graphics! 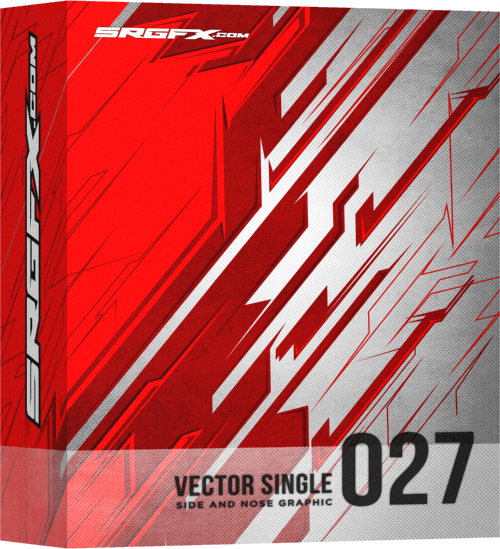 The SRGFX free vector racing graphics sample pack 1 is vector format file that includes a sample racing number 1, jagged side graphics, jagged hood graphic and a vector hatched pattern. 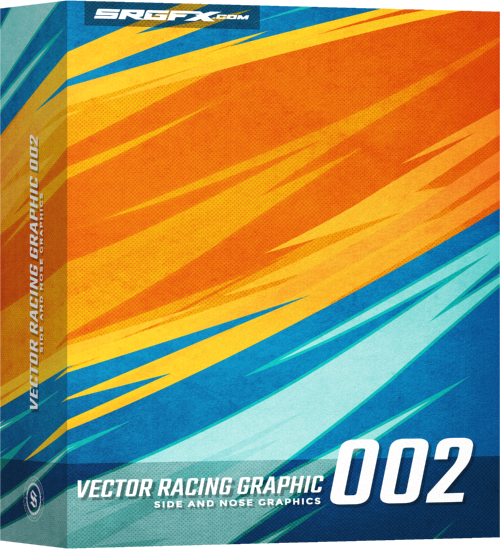 This free vector racing graphic pack, like all other SRGFX racing graphic packs is FREE to use commercially and personally. You will need to put the item in your cart. It is free. Once you do that check out as normal, you will not be charged anything. Once you have checked out you will be able to download the files from your account center and will also receive a confirmation email with download links. Let us know if you have any other questions. great freebie,gives you a lil something extra to work with and save some time!!!!!!! 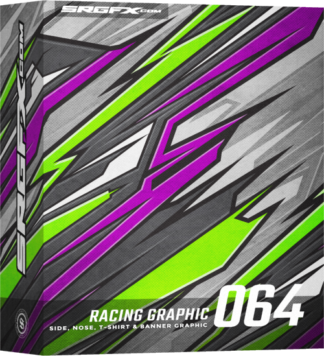 I don’t know how to add this pack into photoshop i tried placing copies of it in different folders to see if i could use the font it has or any of the vector stuff but still cant find it. Is this pack just a picture of stuff that i would have to crop out and paste onto my project or are there more numbers in that font type? 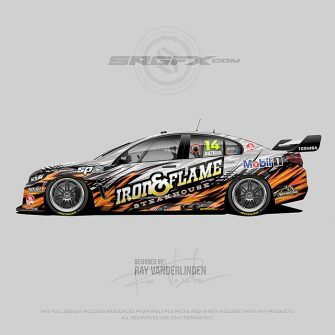 You will need a vector program such as Adobe Illustrator or Corel Draw to open the files.